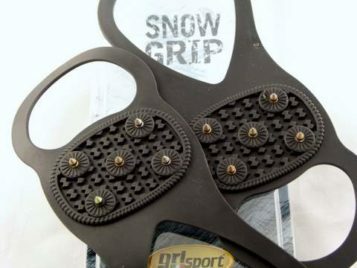 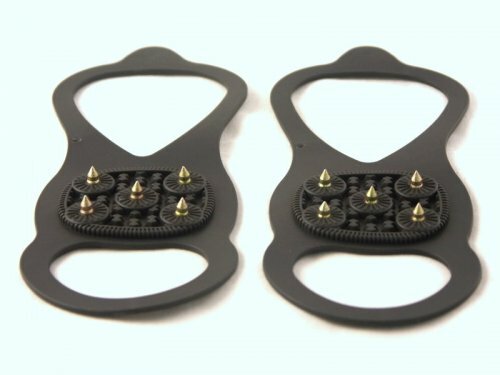 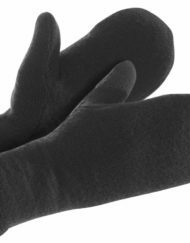 These grips are a premium quality product, ideal for the ice and snow and will fix not only to Grisport products, but any walking shoe or boot. They also fix to most regular shoes and boots. 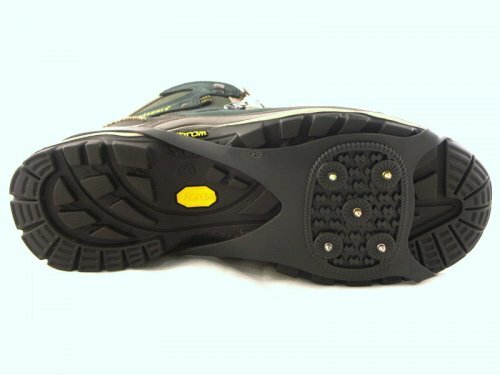 prevents slipping in harsh icy conditions – remember to remove before walking on tiles, laminate or carpet! 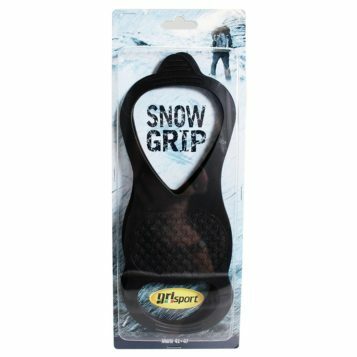 Grisport Ice Grips are an aid to walking in ice and snow, care should always be taken when walking in icy conditions.